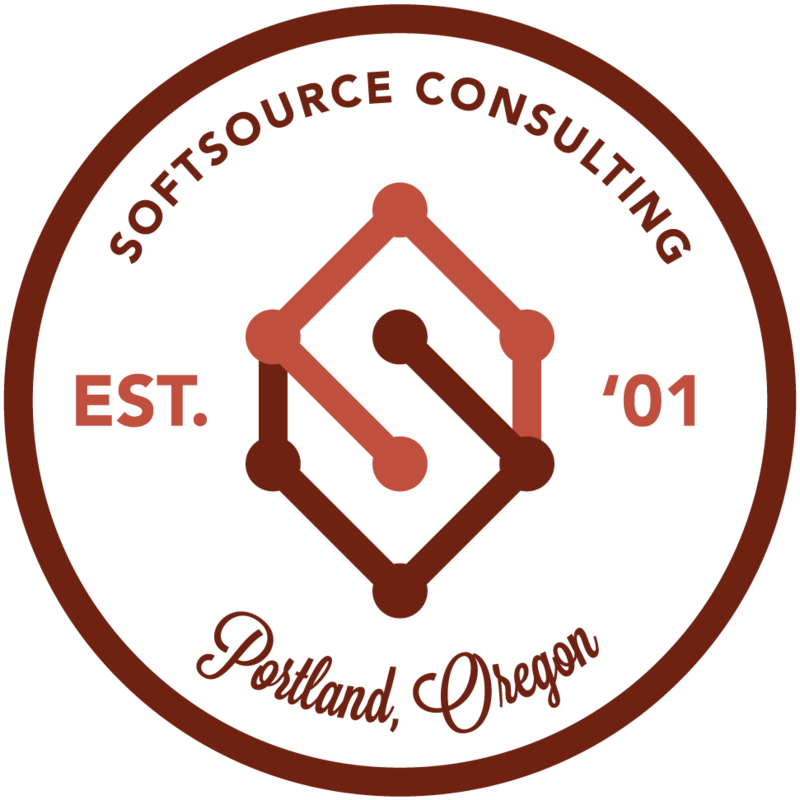 SoftSource Consulting was founded in 2001. Our mission is to deliver outstanding expert software engineering services to our clients. We work with businesses to build custom software that is scalable, flexible, secure, and easy to use. We have senior-level and greater software consultants on staff, who live and work in the Portland Metro Area for our clients in Oregon and Washington. We are not a staffing firm – instead we partner with our clients to help them address their engineering needs. Our consultants have significant experience building real-world software on a variety of platforms. We’re used to coming up to speed quickly on complex domains, projects, systems, and codebases. One of the primary reasons our consultants come to work at SoftSource is to get the opportunity to participate on a variety of teams and projects – so enthusiasm and aptitude for coming up to speed quickly on a new engagement are key job requirements for our consultants. Our consultants are used to leveraging the collective knowledge and experience of our entire team to help fill in technical gaps in short order. The community we have is a key differentiator for SoftSource, and helps us ensure that our consultants can be strong contributors immediately on a variety of engagements. We always keep one eye to the future while solving today’s technical challenges. Looking for details on our research combining Rust and the Internet of Things? Check out our Rusty Small Things (RST) mini-website here.